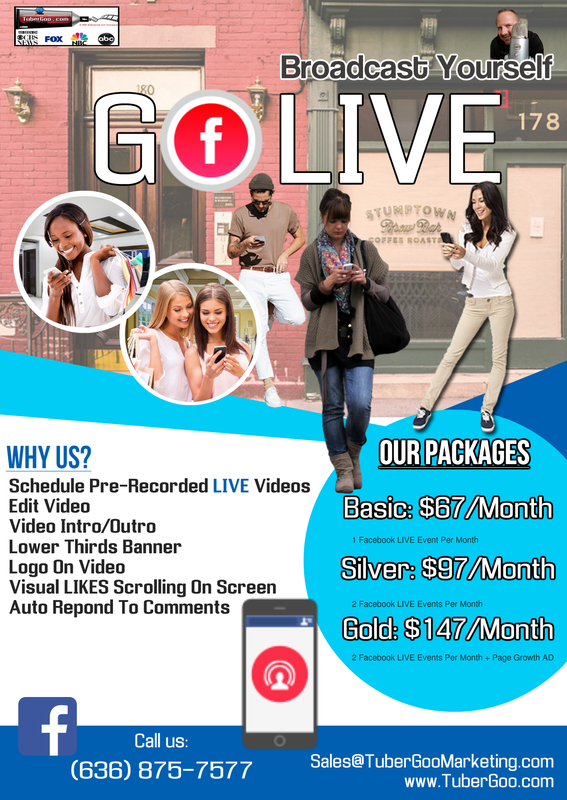 Go Live on Facebook and broadcast to the largest audience in the world with the camera on your phone! Live is the best way to interact with your page followers in real time. Answer their questions, hear what's on their mind and see their Live Reactions to gauge how your broadcast is going. People love watching video! Your current fans will be able to discover you in News Feed and through notifications, Live video will help new followers discover you too. Live lets you connect with the people who care most. Your followers can receive notifications when you go live so they know to tune in to your broadcasts at just the right time.